I love teaching about holidays that other cultures around the world celebrate. I think it’s a great way to expand our children’s worldview and encourages us all to think about ways we are similar to each other, instead of different. 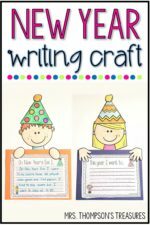 When learning about Chinese New Year, this envelope craft is an engaging, yet simple way to remember some facts and symbols from the holiday. 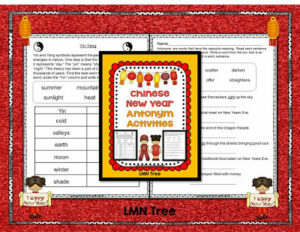 Print the templates on colored paper (red envelope and green money), then write facts about Chinese New Year or China on the money and keep them in the envelope.